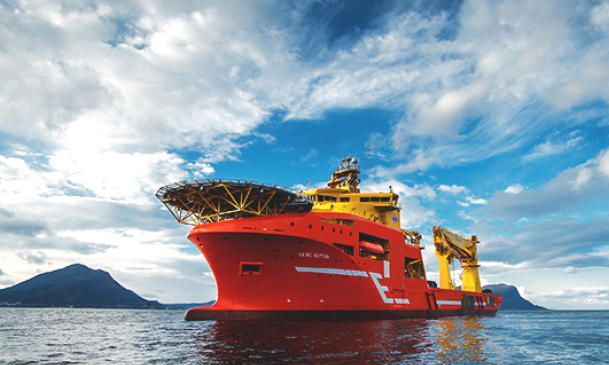 Norway’s Eidesvik Offshore has been awarded a contract by subsea contractor Ocean Installer for 2015-built subsea construction vessel Viking Neptun . The contract period is for more than two months, and includes further options. Ocean Installer previously signed two contracts late last year to utilise Viking Neptun, with commencement dates in both early 2020 and 2021.